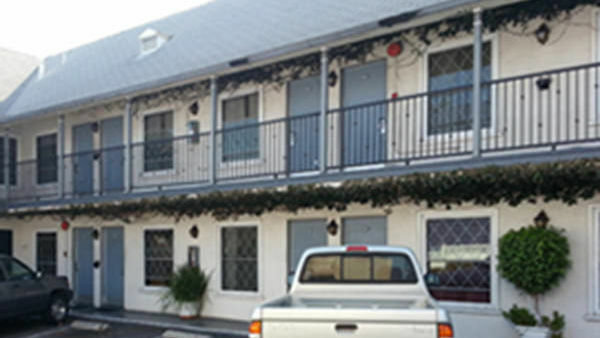 Get your old-school motel fix here at the Holloway, right in the heart of West Hollywood. Just steps away from the historic Barney’s Beanery. Right off of Santa Monica Boulevard, and minutes from all of the action!